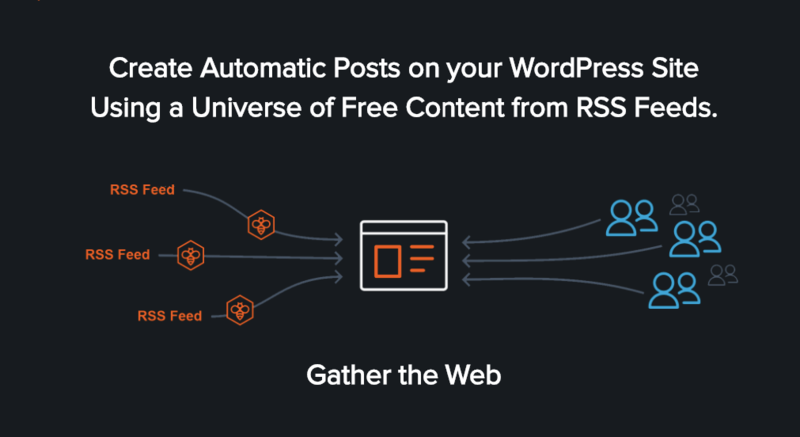 WP RSS Aggregator is the most comprehensive solution for importing RSS feeds into WordPress sites. This WordPress plugin is used to import content from any website with a valid RSS feed into your own WordPress site. It can import various aspects of the content from other sources depending on the premium add-ons used (if any). In turn, it can then display the imported content in different ways, also depending on the premium add-ons used. WP RSS Aggregator is the highest rated plugin of its type on the WordPress plugin repo. This reputation has been garnered based on the quality of the product and the quality of our support. Granted, our plugin will not work in all situations and with all RSS feeds around the world, but we try our best to make it do so. In an effort to help you, the user, understand our products better, we have set up this extensive knowledge base which will continue to grow every month, starting with the below introductory links and articles. Our premium add-ons & bundles. Add-ons vs Bundles, & which to choose. How to try an add-on or bundle before purchasing. Should you have any specific questions or wish to get in touch with us, please contact us here.